It's your life. Live fully. The fear of the unknown can be the worst part of a diagnosis of cancer. We've walked this journey with hundreds of patients and there is hope on the other side. It's your body, you are in control. Confidence changes everything. Sometimes something little can steal that confidence. It may be something as simple as a breast augmentation or a breast lift to take back your confidence. Both aim to improve the look of your midsection, making your stomach look smaller, flatter, and tighter. Which is right for you? Many women find disproportionately large breasts to be a nuisance. "Having Dr. Cash as my surgeon has made a tremendous difference in regard to how I feel about my body." 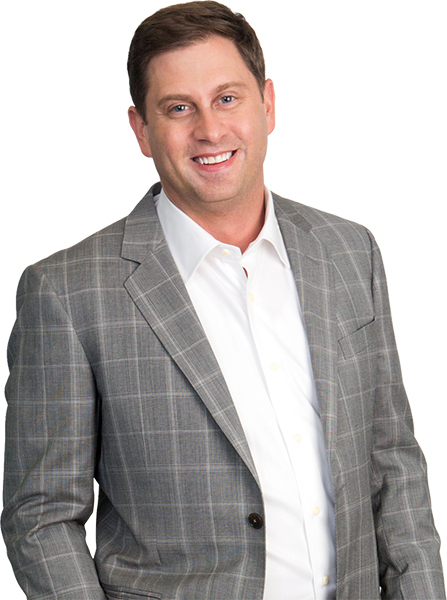 Dr. Michael Cash is board certified by both the American Board of Plastic Surgery and the American Board of Surgery. At Nashville Plastic Surgery, we have a deep understanding of the important role that physical image plays in life, yet we never lose sight of emotional well being. Our approach to plastic and reconstructive surgery integrates these fundamental principles to promote overall health. Our mission is to treat you with the utmost respect, help you make an educated decision, and to provide you with the finest medical services in a safe and professional environment. Dr. Cash specializes in breast augmentation, breast lift, and breast reconstructions.